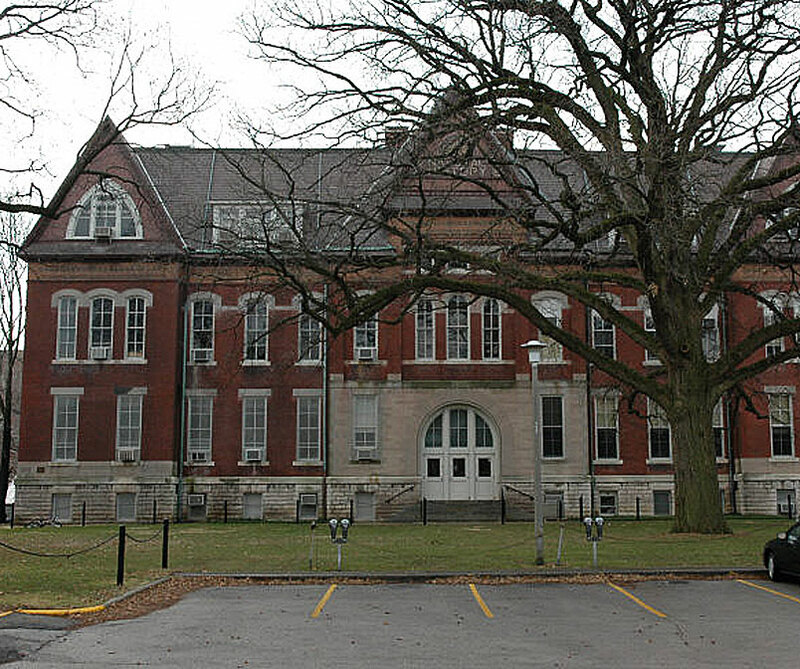 As Historic Preservation and Accessibility Consultants on a multi-discipline team for the $59M LEED Gold Rehabilitation of the Natural History Building c. 1897-1921 at the University of Illinois at Urbana-Champaign — AltusWorks provided guidance to the design team during the Conceptual Design and Planning Phase for this National Register property. Character defining features were identified, building conditions were evaluated, and code exceptions for Certified Historic Structures were considered. 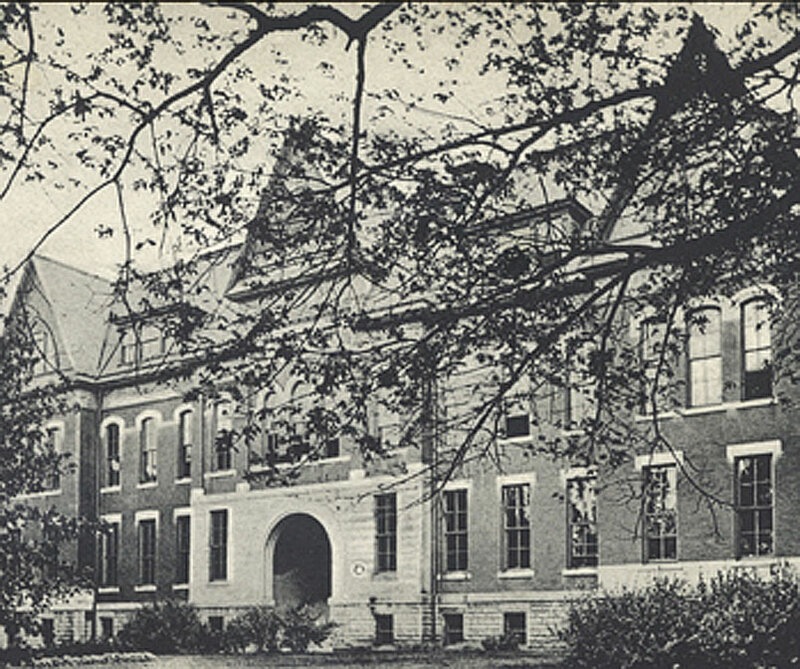 Based on our recommendations, a comprehensive design was approved by the University which includes the re-creation of the main historic entry sequence, restoration of significant interior wood elements including the panelized ceilings, doors and ornamental communicating stair, and integration of vertical circulation systems all in support of the historic nature of the building and its multiple additions.